Designed by renowned Japanese photographer, the home highlights the subtle effects of light and shadows. 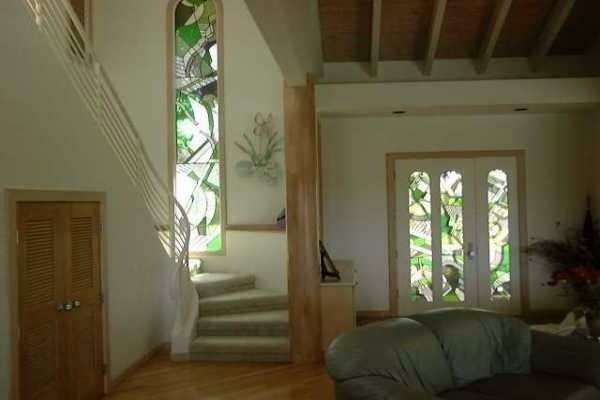 Entering through the beautiful stained glass entry door, brings you into the great room with ample space for entertaining. Looking out through a row of plantation shutters to the patio, pool and spa, the expansive view of the 17th fairway, distant ocean and mountain views delight your senses. This 2 story, 3 bedroom 4 bath masterpiece has 12 skylights to invite an abundance of light showcasing the oak wood floors, trim and accents. A large fully finished 2 car garage continues the airy feel. 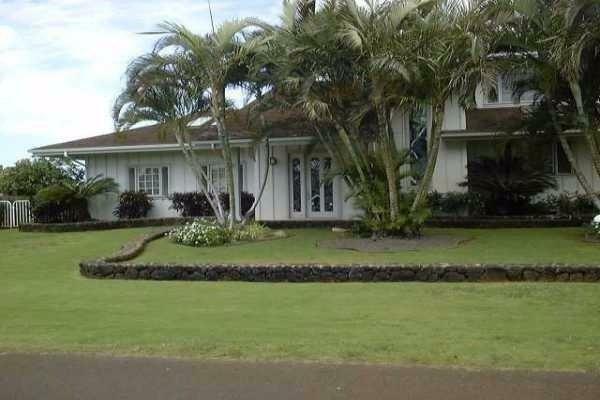 Mature Areca palms abound the front yard along with a grasscrete driveway enhancing the curb appeal of the property. 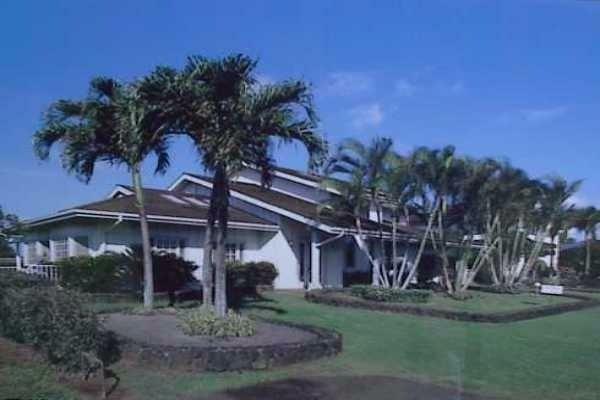 Kiahuna Golf Village homes qualify for legal vacation rental properties if so desired. 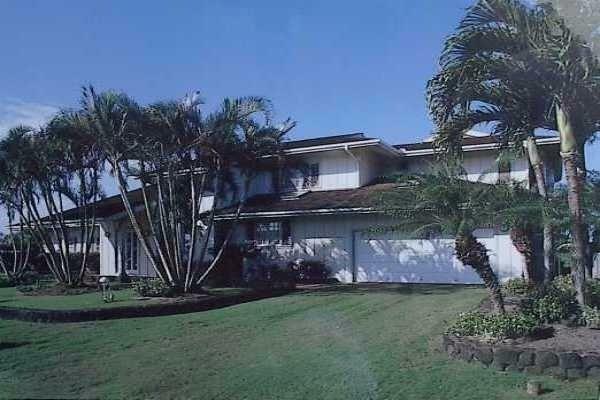 Listing courtesy of Mike Harismendy, Real Estate Broker.